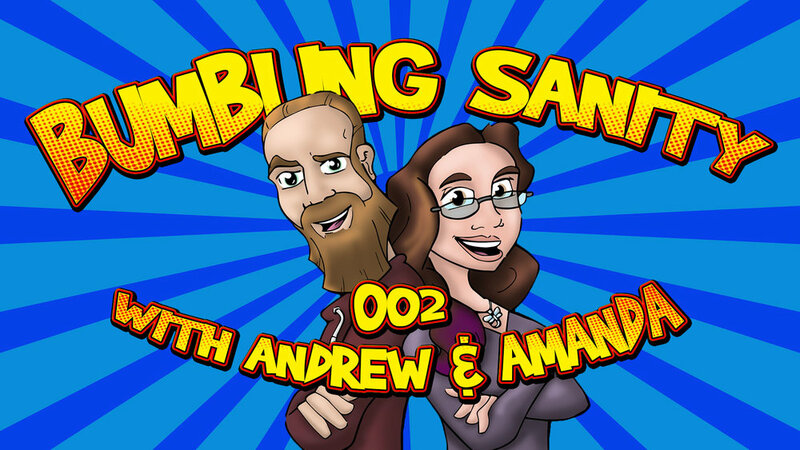 Join Amanda & Andrew as they talk kids, babysitting, a few good movies, listener questions, backpage, ghost demons, book recommendations, a weird electrifying news event, and give you the newest from Fake News Frank and Well Versed, Vice Versa. This is a copyrighted internet broadcast. Any reproduction or rebroadcast without express permission of its creators is strictly prohibited. For more, visit bs.pantspending.com. Find us on facebook at Facebook.com/NERDpodcast, or on Twitter @PPSnerd. We can be heard via iTunes and soon Google Play Podcasts as well!